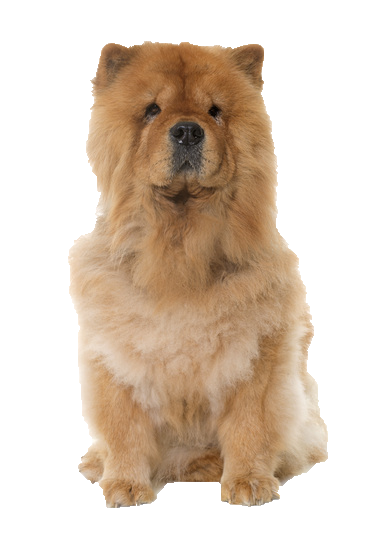 Your Chow Chow is highly intelligent and independent. Usually one to mind his own business, he will rarely initiate any trouble. He is noble and clever but can be strong willed and stubborn at times. It is important early socialisation is introduced to ensure good obedience as he can become 'clingy' and needy. He loves to be touched and stroked by strangers if he is introduced in a calm, gentle way. As expected, his luxurious coat requires luxurious products, like our gentle range of PH balancing, anti-irritating products to maintain clean condition and avoid stripping.